The move for the full audit comes at a time when the SFIO of the MCA is probing allegations of funds diversion from subsidiaries and the possibility of fraud. MUMBAI: After its second meeting on Friday, the newly constituted board of beleaguered Infrastructure Leasing and Financial Services (IL&FS) said the audit committee had asked for full audit of the stand-alone and consolidated accounts as at September 2018. Further, it said the board had nominated directors from among the present board members based on the recommendations of the Nominations and Remuneration Committee on eight subsidiaries of IL&FS, and initiated austerity measures to curb expenses. 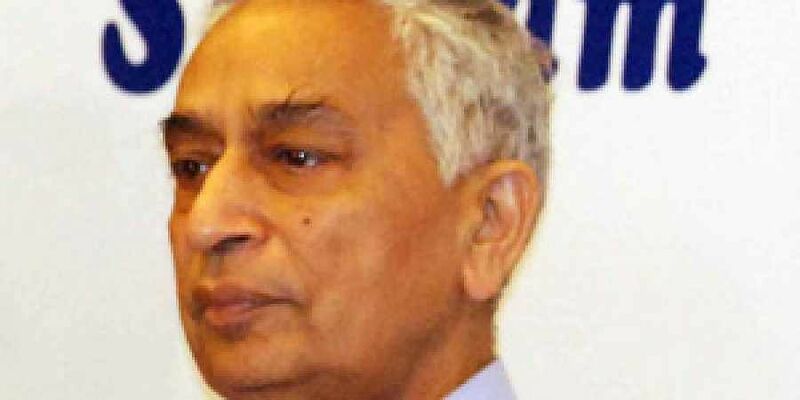 The board had also approved formation of an operating committee under its managing director, Vineet Nayyar.